Tap into new growth opportunities. The Internet of Things (IoT) offers the potential to exchange information and insights in real time, across a connected network. It utilizes cost-effective, low power sensors to effectively track and transmit monitored parameters for analysis, to drive timely decision making. As organizations across industries begin to reorient their business models to realize the IoT potential, the need for engineering support is on the rise. Connected cars and transport solutions and services—we utilize internet-enabled systems and wireless technologies for a safe driving experience. Connected health solutions—we support Continua-compliant medical devices, aggregating data from fitness wearables and uploading it to electronic records. Energy management solutions—we provide energy management as a service including enterprise segmentation of energy, budget forecasting, sourcing opportunities, and asset level segmentation. Asset performance management solutions—we offer a product-agnostic convergence framework to integrate IT and OT systems. 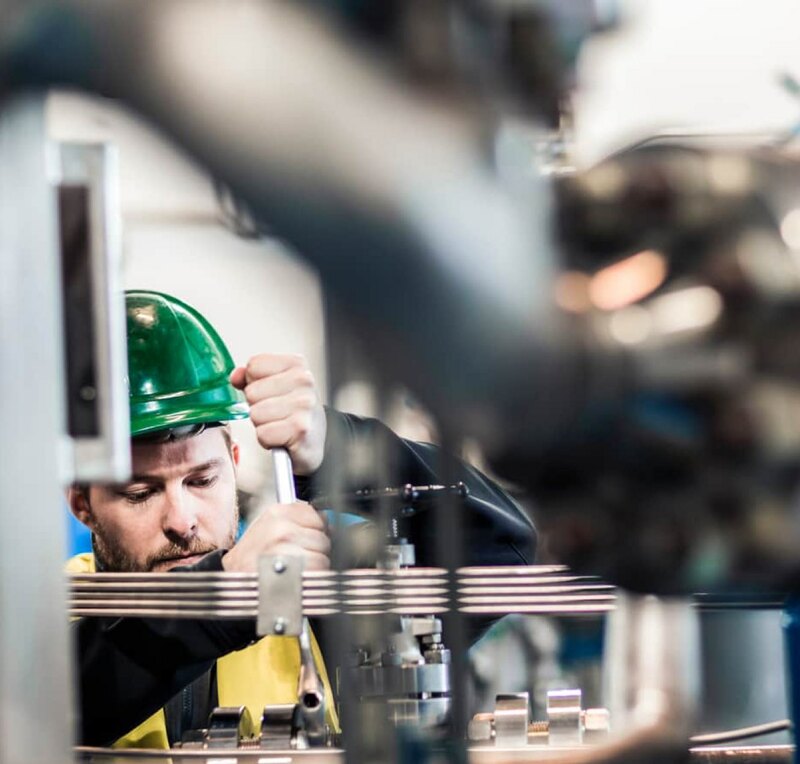 Manufacturing transformation (Industry 4.0) solution—we offer consulting and engineering services to establish digitized and connected manufacturing processes.